There are several people in the world who are successful at present but have undergone a difficult phase in their early life. One such person who is at the top of his fame is Rajinikanth. Despite, being the Tamil actor, his popularity is not restricted to Tamil Nadu alone. He is celebrated as the “superstar” of Tamil Nadu today. His fan club is so vast that, in the “Chennai Express” movie, the song “Lungi Dance” was sung in praise of him. Even though his present status is unimaginable, he had a tough early life. 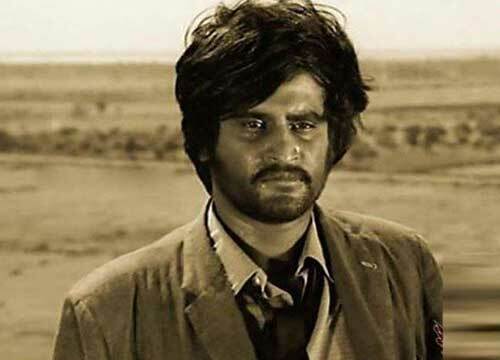 Everyone in South knows him by his mononymous stage name Rajinikanth, but his real name is “Shivaji Rao”. Even though he primarily works for Tamil industry, he was born on 12th December 1950, in a Maratha family in Bangalore, Karnataka. Though he is a Marathi by birth, he hadn’t done any movies in the Marathi language. 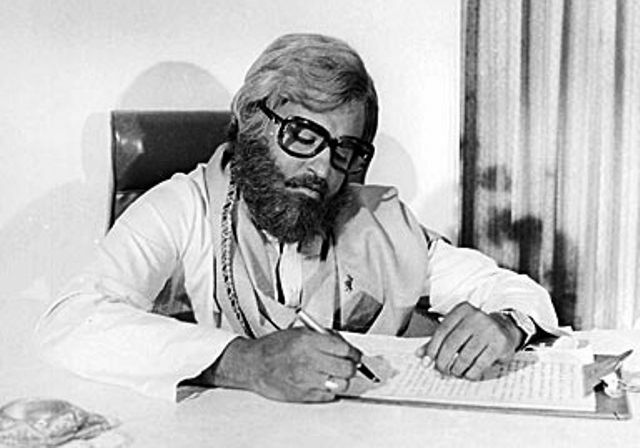 He did his schooling at Bangalore, where he was enrolled in “Ramakrishna Math” by his elder brother. His interest towards theatre grew here. 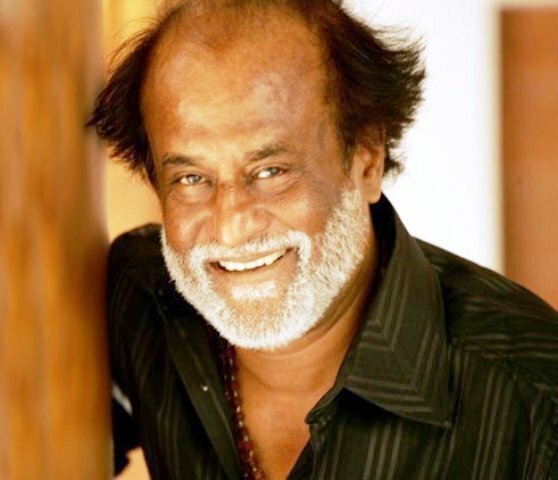 Rajini’s desire to become an actor sparkled at a young age when he did his initial performance as Ekalavya’s friend from the Hindu epic “Mahabharata” which earned him name and fame. His performance was even applauded by the Kannada poet D.R. Bendre. On an occasion in his school at Acharya Pathasala, he performed the villainous role of Duryodhana from the play Kurukshetra. 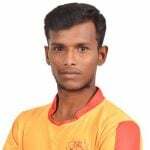 After schooling, he took up several anonymous jobs like carpenter, coolie, bus conductor after being recruited by Bangalore Transport Service (BTS) etc. All these time, his passion for acting was never faded but was firing fiercely inside his mind. In his initial days, he began to take part in mythological Kannada stage plays, which was offered by the playwright Topi Muniappa. 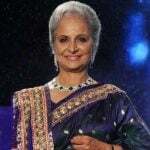 As a result of which he came across an advertisement of Madras Film Institute regarding its acting courses. Though his family didn’t support his decision, one of his co-workers Raj Bahadur supported him by offering financial support too. When staying at the institute, he got recognized by the Tamil director K Balachander who asked him to learn Tamil which Rajini followed quickly. 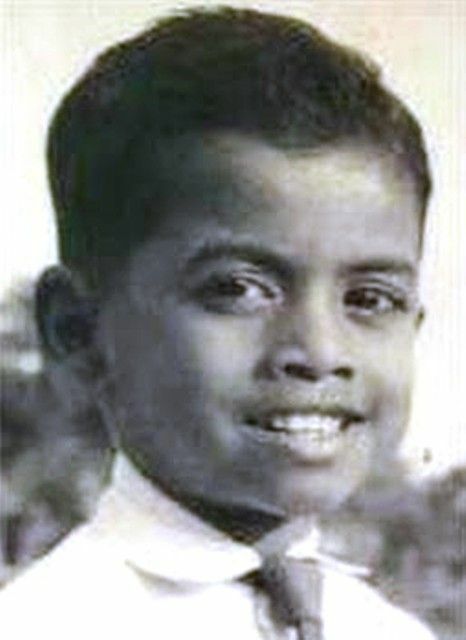 During the early days of his career, he appeared in a Tamil movie for just fifteen minutes. That movie is none other than “Apoorva Raagangal (1975)”, where he appeared with a beard and beedi for the shot. His face itself revealed a death thriven disease in him. No one in their wildest imagination would have thought that this man will rule the Kollywood one day. He did so many movies in Tamil, Telugu and Kannada. But in all these movies Rajinikanth did a negative character where he was portrayed as either womanizer or any other form of negative role. He took up supportive roles or negative roles mostly pairing with Kamal Hassan as a hero. It was later, that he took the advice of Kamal to make a debut as an independent actor else he will not be considered as a lead actor. Even though Rajini claims director K Balachandar is his “Guru”, it was director S P Muthuraman who experimented him in a positive role in “Bhuvana Oru Kelvi Kuri (1977)”. In this movie, he was portrayed as a villain in the first half and as a refined man. Later, the success of the movie fetched him another melodrama. It was directed by the same S.P.Muthuraman and named as “Aarilirunthu Arubathu Varai (1979)”. Rajini was initially in doubt with the acceptance of audience in his emotionless, mannerism less and tearful performance. But this movie proved to be a hit at the box office. And Rajini earned a good name among his female fans. These two movies acted as a turning point in his career. 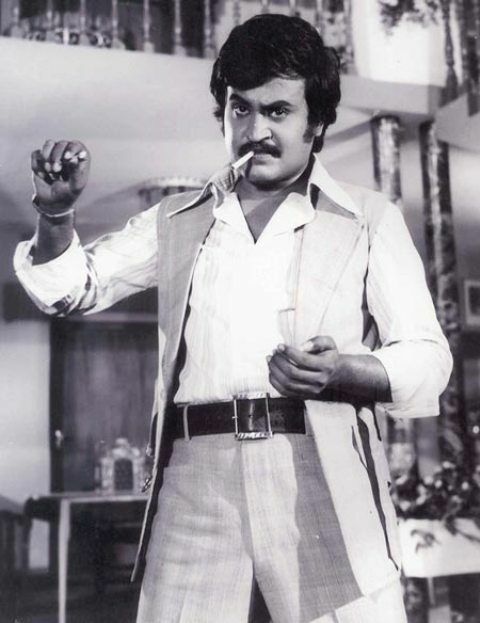 Though Rajini is renowned for his acting, he is famous for his style and mannerisms also. His style of catching the cigarette in mouth, his style of adjusting hair with his hands, his walking style, everything is unique. When he was at the peak of his career and popularity, it created a lot of stress and pressure in his mind. In the end, he decided to quit his acting career which sent shock waves to his fans. 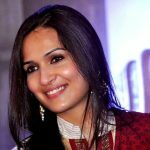 Later with the intervention of Kamal Hassan, Balachandar and some of his well-wishers, he got convinced to move on with his career. 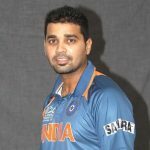 In his second innings, he was starred in “Billa (1980)” movie directed by K Balaji, which was a super duper hit and he became a full-fledged actor from there. Later, he acted in several movies like “Pokkiri Raja (1982)”, “Thanikkattu Raja (1982)”, “Naan Mahaan Alla (1984)”, “Moondru Mugam (1982)”, “Netri Kann (1981)”. Among these moves, Netri Kann which was directed by K Balachandar proved to be another milestone in Rajini’s career. 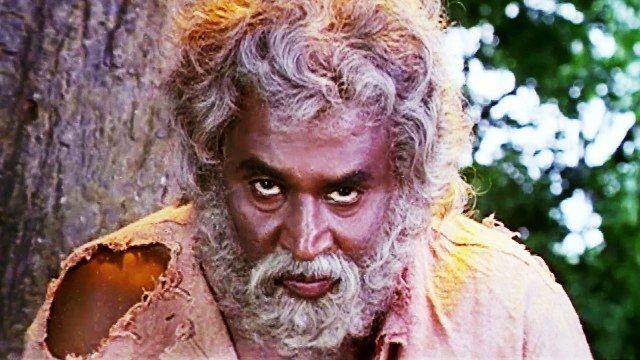 As we can see, Rajini’s Cine life has three phases in which in the first phase, he showcased himself in negative roles. During the second phase, he did positive roles with a pinch of negative in it. 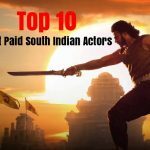 Then in the third and current phase, he is king of Kollywood by his heroic movies fetching crores and crores. He is a trendsetter in Kollywood. This trend started when his films like “Annamalai (1992)”, “Baasha (1995)” “Arunachalam (1997)”, “Ejamaan (1993)” and “Padayappa (1999)” whose collections exceeded normal regional film expectations. Among these movies, the film “Muthu (1995)” earned him several international fans because of his unbeatable songs. It’s now an accepted fact that only Rajinikanth can break the records created by his own films. His movies released in present decades like “Padayappa (1999)”, “Chandramukhi (2005)”, “Sivaji (2007)”, and “Enthiran (2010)” are also a proof of this statement. Apart from Kollywood, he has acted in some Hindi movies, but his interest was always towards South and hence, he did a countable number of movies in Bollywood. Some of his Bollywood movies are- “Andha Kanoon (1983)”, “ChaalBaaz (1989)”, and “Hum (1991)”. He also set foot in Hollywood with his movie “Bloodstone (1988)” which became his first and last movie in Hollywood. Talking about his personal life, he got married to Lata, an English literature graduate, hailing from a decent Iyengar family in 1980. 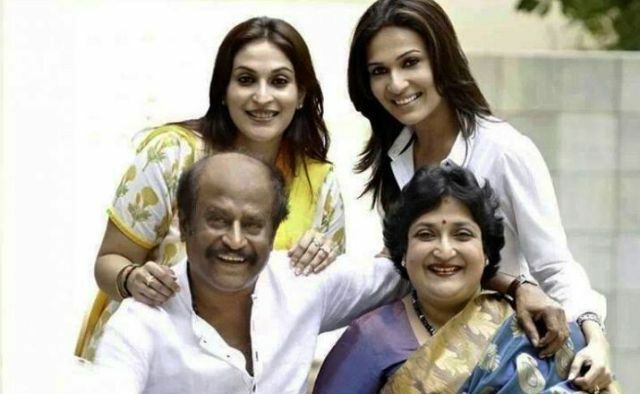 Rajni has two daughters namely Aishwarya and Soundarya who are kept away from the limelight. The couple involves themselves in a lot of charity, the latest being converting his Raghavendra Kalyana Mandapam into a charitable trust for helping the poor. 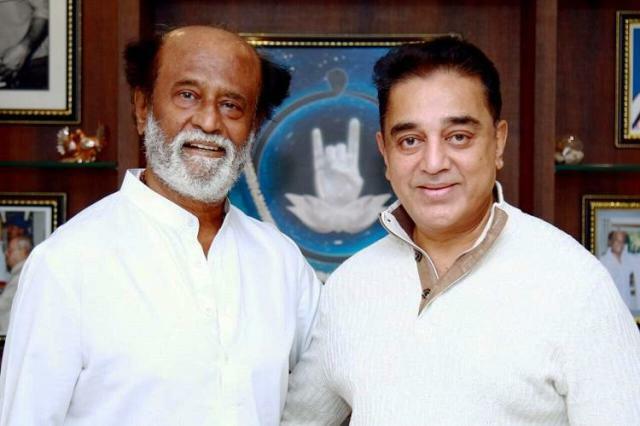 Though then and there it is rumoured that Rajini is all set to enter the Politics, but this never happened. Even though he himself told the media that it is time for him to enter the politics, but still there is no other news from his part. 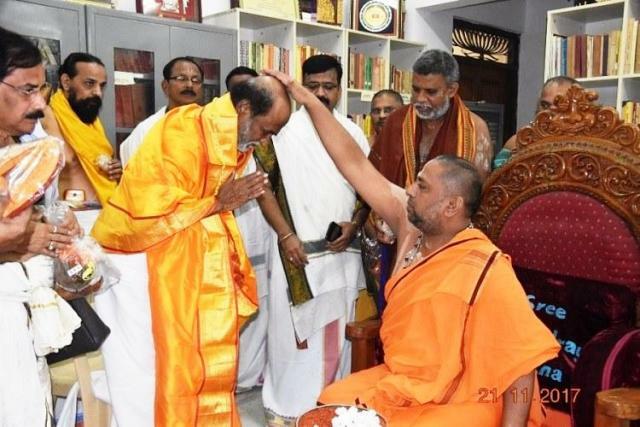 Rajini is a spiritual person who often says, “I was brought up by the Ramakrishna Mission and it’s from there that I have inherited this religious frame of mind”. He visited the Himalayas during the shoot of his movie “Baba (2002)” which made him a complete believer in God. To conclude, there is lot to learn from Rajinikanth whether his humbleness or his spiritual values or his patience. A person can become successful only by his actions and politeness. Rajinikanth is the best example for it.